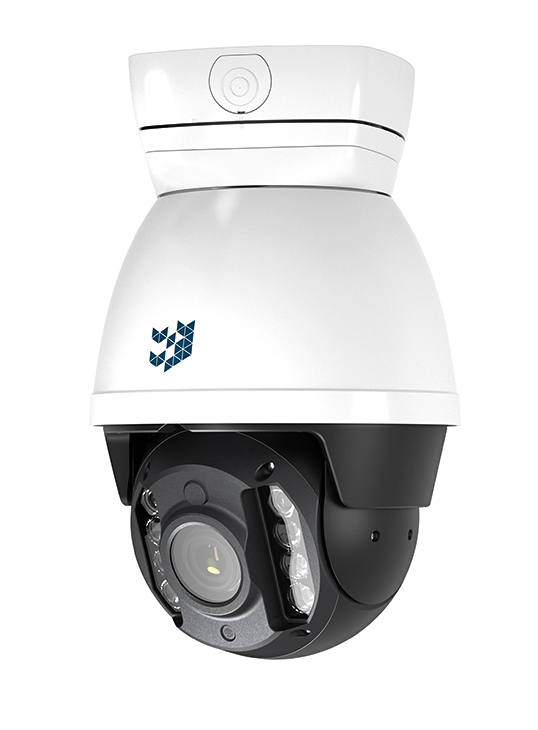 The Lumina is a PTZ camera whose pan, tilt and zoom features, its automatic adjustment of the smart IRs, and its Wide Dynamic Range, enable monitoring of wide areas even in hostile conditions and in poor light. Smart IR and Wide Dynamic Range technology enable the automatic adjustment of the intensity of the illuminators depending on the amount of light in the room for the guarantee of excellent image quality in any light and regardless of the subject’s distance from the camera. 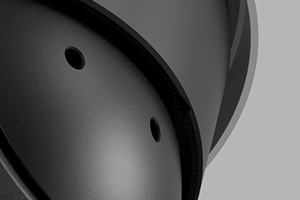 The adaptive IR illuminator guarantees an illumination distance up to 150 m.
The UNICA backplate, the intelligent mounting system, patented by Spark, reduces the time and cost for fitting, maintenance, replacement and updating of the video surveillance system. The mobile app Spark Installer is linked to the camera by Wi-Fi, enabling rapid configuration of settings without the need for a PC. The App allows you to watch the video as it is being recorded and to adjust the main lens parameters (zoom, focus, iris), as well as entering a name for the area and for the camera. 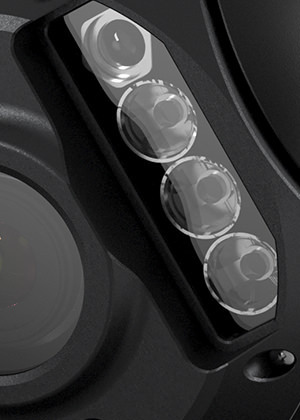 A wide field of vision combined with excellent image quality are the main features of a camera designed to guarantee maximum protection and full detail. 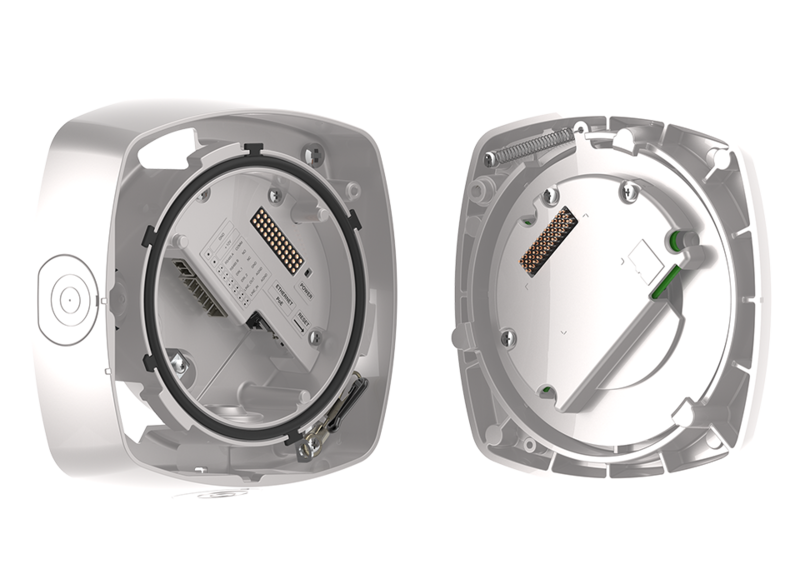 Spark has invented, designed and patented a mounting mechanism for Pro-View cameras offering numerous benefits for installers. The UNICA has its own internal memory to store settings relating to user profiles, network configurations and other video parameters. 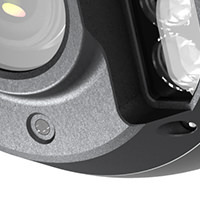 In case of replacement, the new camera will enter into operation as soon as it has been connected, without the need for additional configuration. 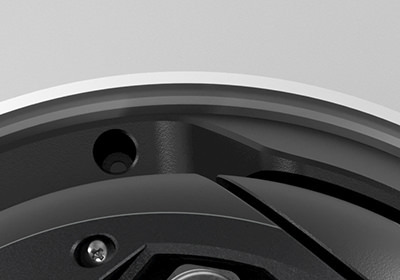 The UNICA is compatible with all Pro-View cameras (bullet, dome and PTZ), to give installers the guarantee of maximum flexibility when replacing cameras or updating the video surveillance system leading to considerable cost savings. 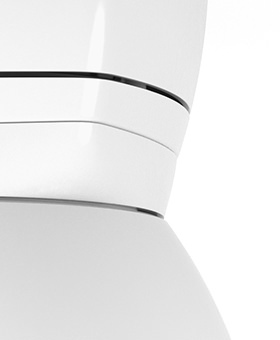 With the Spark Fast Lock system, the camera can be mounted and fitted on any post, wall or ceiling in a few, easy steps and without the need for special tools, even after the UNICA has been mounted, at no additional cost.